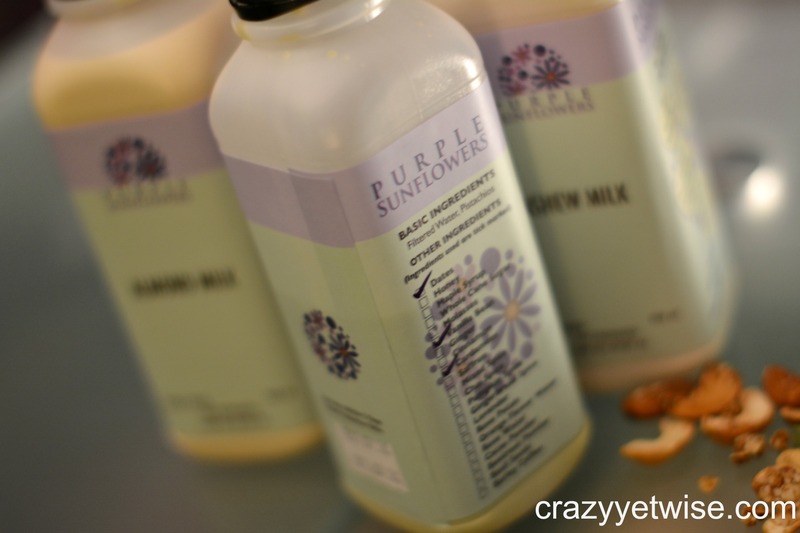 I cam across an account that produces fresh nut milks as a home business. I believe the owner is Indian (not sure though) but she does great job. 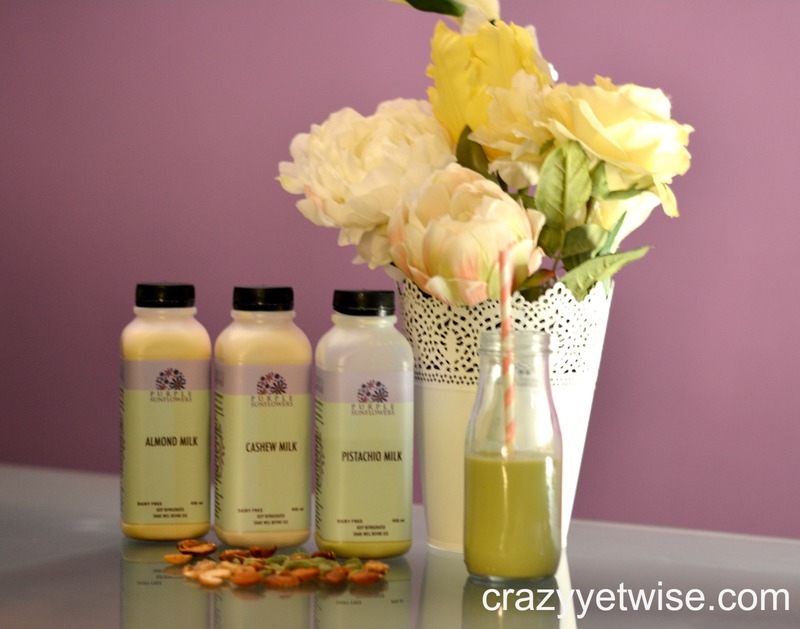 The flavours she has are really tempting, I wanted to try the unique ones so I ordered Pistachio nut milk with vanilla bean and Cashew nut milk with mixed spices and rose water. 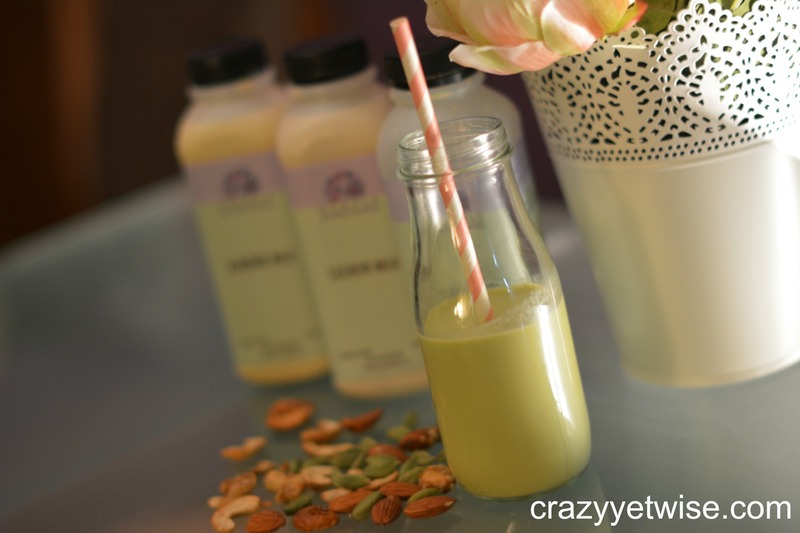 The owner was sweet enough and sent me Almond nut milk to try. It took her 2 days to make and my order was delivered on time. 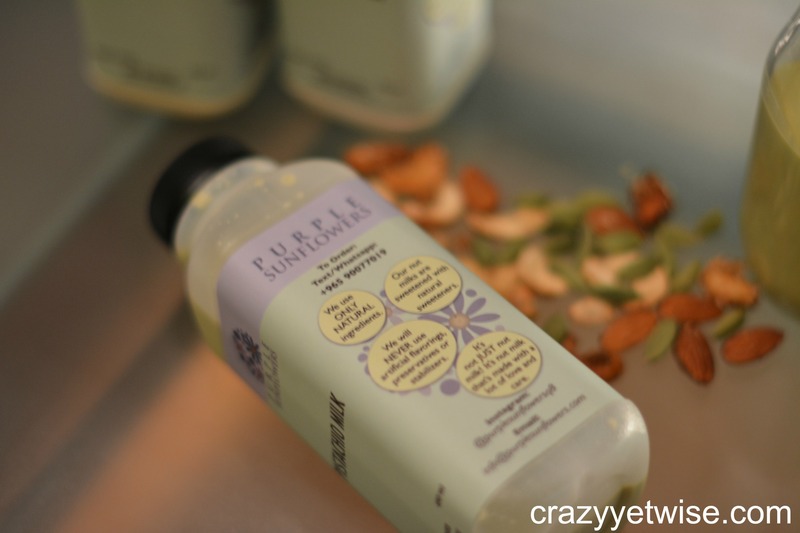 The bottles were organised and all details and information were listed on them along with the expiry date. Note that all milks are sweetened by dates, if you want them sweetened, if you don’t want them sweetened, you can ask her not. My favourite was the Cashew one, oh my god, it was really delicious and refreshing, cold and very soothing especially for sohoor. I loved her products.